The Games Room Etc. is where students are able to relax and unwind from their daily class schedule. Located in the Bronco Student Center (BSC, Bldg. 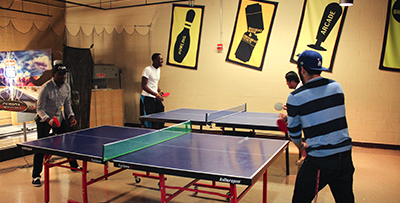 35-1110), students can enjoy bowling, pingpong, pool, arcade games and more. 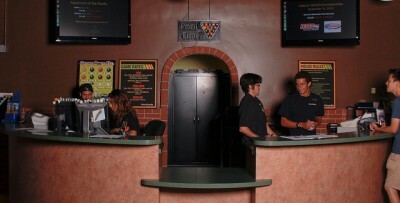 The Games Room is also home of the official campus Lost and Found and the Box Office, where students can purchase discounted tickets to movie theaters, theme parks and more. 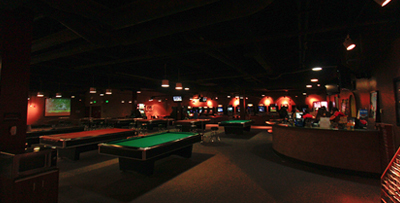 For reservations, please fill out the Games Room Facilities Reservation Form below. Enjoy free game services all day every weekend with a valid Bronco ID!